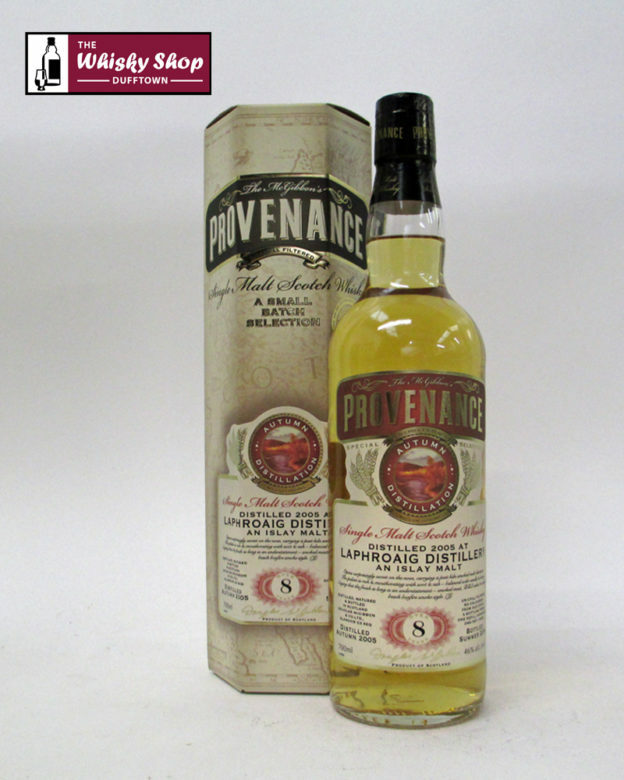 This Provenance Laphroaig was distilled in November 2005 and bottled in 2014. This Provenance Laphroaig was distilled in November 2005 and bottled in Summer 2014 from a refill hogshead. 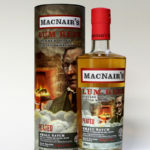 Distillery: The nose opens with a sweet home baking sweetness (distinctly burnt though) then runs to a peated barley style. Distillery: Bang on Islay, on the palate, carrying soot, damp beach bonfire ashes and honey on burnt toast. Distillery: The finish is long, smoky, tarry with sweet liquorice lingering.